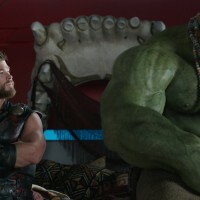 Joel Murphy reviews the latest addition to the Marvel Cinematic Universe, which sees Thor attempting to prevent the fall of Asgard. 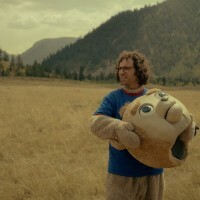 Joel Murphy reviews Brigsby Bear, the film starring Kyle Mooney and a human-sized Teddy Ruxpin-esque bear. 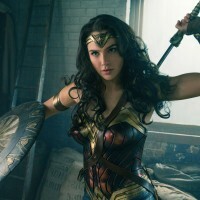 Joel Murphy reviews the latest film in the DC Extended Universe - Wonder Woman.